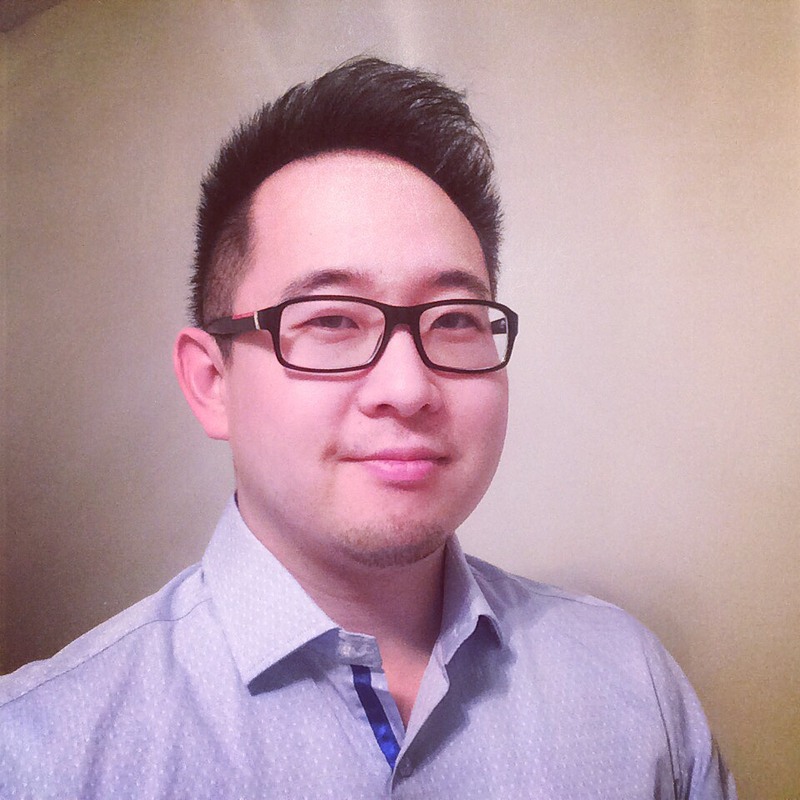 David Chung was born and raised in Toronto, Ontario. Coming from a Korean immigrant household, he knows the values of hard work! Throughout his life, he has shown a desire to be creative and in particular showing an interest in freehand drawing. This desire turned into a pursuit of architecture as he went through undergrad studying Architectural Science at Ryerson University, and holding a degree of B.Arch.Sc., specializing in the Project Management option. Upon graduating, he found himself working at various design firms ranging in the fields of mill work to mechanical engineering. Eventually he became a Project Coordinator for a custom, residential design and build firm catering towards Toronto’s elite. The luxuries of life were at his doorstep and it opened his eyes to the world of wealth and business. However, something was missing. While working in this firm, he felt the Call from God to go into ministry after having a prophetic dream. He always served multiple ministries of the Church while holding his day job, and overtime he felt pulled in different directions. He would then work for a land developer that built plazas in developing communities across Ontario. Still, he felt the Call from God to go into ministry growing stronger. Eventually he realized that he couldn’t deny God’s Call to go into ministry any longer and after a medical miracle of events to an answered prayer, he re-focused his pursuit in life and went into seminary where he earned his M.Div. at the University of Toronto, Knox College. The struggle that he had for many years to resist the Call to go into ministry came to an end, and he realized that instead of erecting buildings, God wanted to use David to build His kingdom! David Chung became ordained into ministry in 2014 and served as both a Youth Pastor and Senior Pastor. He loves art and design and is a huge Toronto Raptors fan!